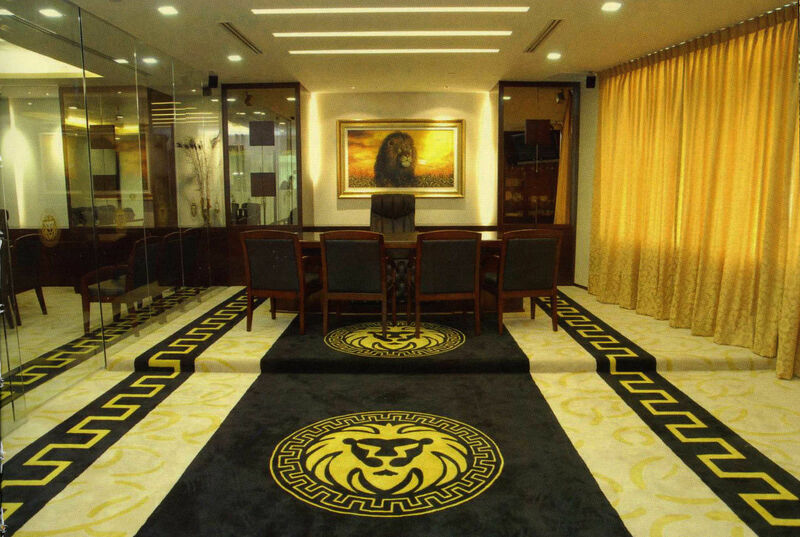 Stepping into the plush Toa Payoh Central office of multi-level marketing firm Sunshine Empire, few investors would have thought that they would be duped by its charismatic founder, who saw himself as Asia’s answer to Warren Buffett, lived in a luxurious three-storey landed property in Jurong West and drove a shiny black Mercedes. 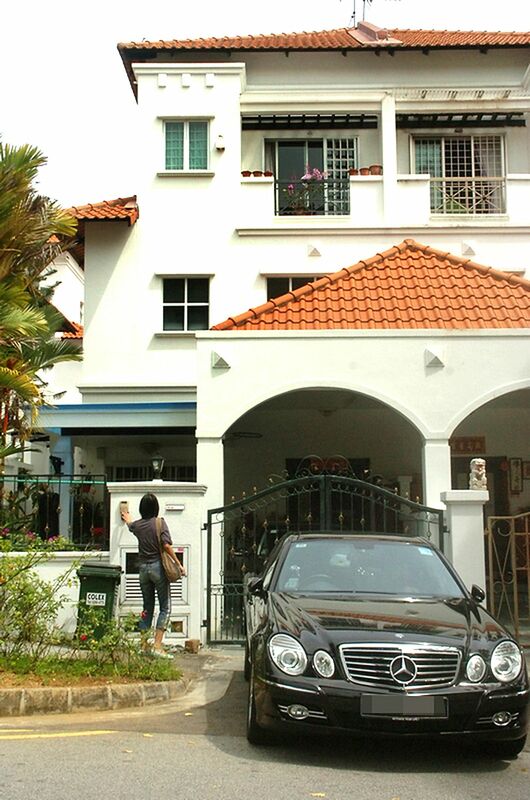 For 15 months between August 2006 and November 2007, thousands of unwitting Singaporeans bought almost 26,000 “lifestyle packages” ranging from $240 to $12,000 from the company, which had an office featuring gold trimmings and lush carpeting. In November 2007, the police’s Commercial Affairs Department raided the fraudulent firm, owned by entrepreneur James Phang Wah, in what was to be the unravelling of Singapore’s biggest Ponzi scheme. Most investors would get back little or nothing, with the authorities recovering only $21 million out of more than the nearly $190 million swindled from ordinary Singaporeans, including retirees and students, lured by the promise of high returns. It is a scam in which investors are promised high rates of return, but with little risk. The returns come from the funds put in by new investors. Earlier investors may see some returns, but the scheme collapses when the supply of new investors runs thin. Read more about Ponzi schemes here. Only a few who invested in the early months of the scheme made any money. 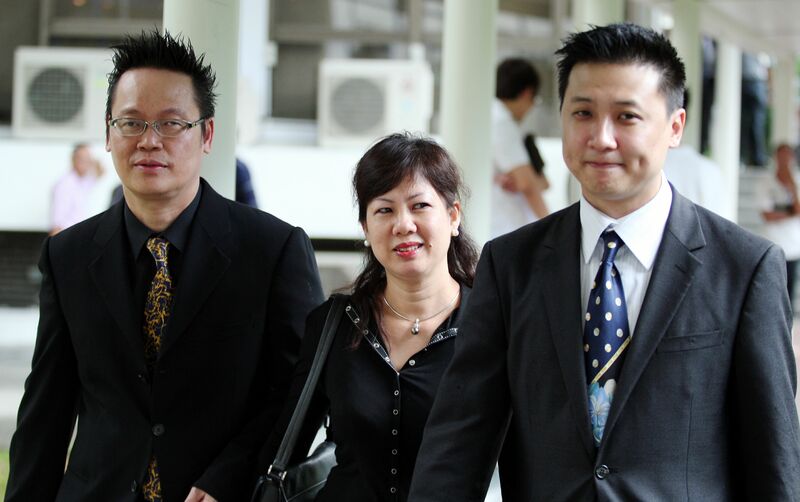 In July 2010, the court which sentenced Phang to nine years’ jail and a $60,000 fine for criminal breach of trust described his scheme as a “premeditated, sustained, sophisticated fraud on a large scale” which no “unsuspecting mind could have easily seen through”. Phang, the mastermind, came from humble beginnings. He grew up on a Lim Chu Kang vegetable farm, and left school after his O levels. To pay for his A-level classes which he attended at night, he worked in a shipyard and as a construction worker. At 19, he went door-to-door selling stainless steel cooking utensils, health items and other products. After graduating from the National University of Singapore with a degree in arts in 1983, he joined Shin Min Daily News as a feature writer from 1984 to 1990. In 1990, he started multi-level marketing firm Number One Product, which sold magnetic mattresses. He set up the Empire Group Alliance — an intricate network of different businesses from property to telecommunications, of which Sunshine is a part — in 2003. He was its founder, director and international president, and boasted that its assets exceeded $300 million. He claimed that it took him five years to come up with a “revolutionary” business model for Sunshine. First, people pay to become a Sunshine merchant, allowing them to buy thousands of items, from health supplements to lingerie, from its online platform. They were then supposed to sell on these items. But that was not the lure. The bait were the so-called Consumer Rebate Privileges, which translated into monthly cash payouts. Someone who bought a Gold package for $12,000 for instance could end up with total payouts of $19,200 after 15 months — an impressive return of 160 per cent. Since the company was not earning real profit, the payouts for older investors came from the fees paid by new investors — the very definition of a Ponzi scheme. Still that did not stop people from being fooled, pouring in tens of thousands to buy multiple packages, and then convincing friends and family members to join. Youth were a particular target for Sunshine. After training sessions, Empire “managers” will take trainees out for supper. They would be dressed in black suits, carry expensive Montblanc pens and wallets, with some driving luxury cars such as BMWs. This was the “lifestyle” the company was trying to sell. But the only real winners were Phang and his accomplices. Phang was paid over $7 million in “consultancy fees”, Sunshine’s director Jackie Hoo Choon Cheat and Phang’s wife Neo Kuon Huay, who claimed that she was Sunshine’s sales director, collected about $950,000 each. Right till the end, the bespectacled Phang, who was called Lao Da or Big Brother by his supporters, kept up his air of confidence. Read other stories from Guilty As Charged: 25 Crimes That Have Shaken Singapore Since 1965 here. More Singapore crime stories here.